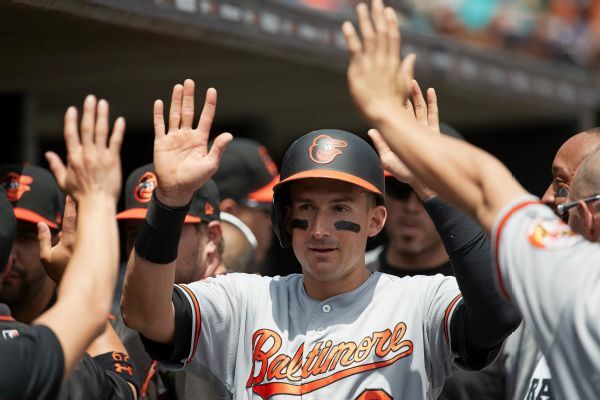 Infielder Ryan Flaherty has agreed to a minor league contract with the Indians and will report to big league spring training. 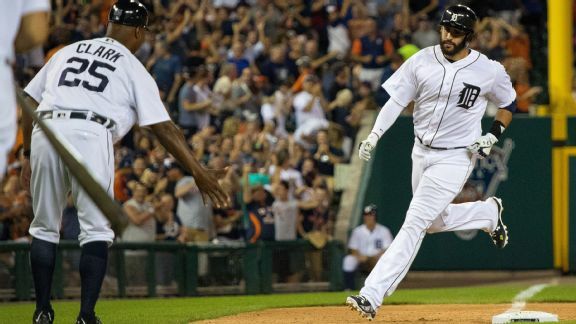 Cleveland also agreed to a minor league contract with catcher Dioner Navarro. 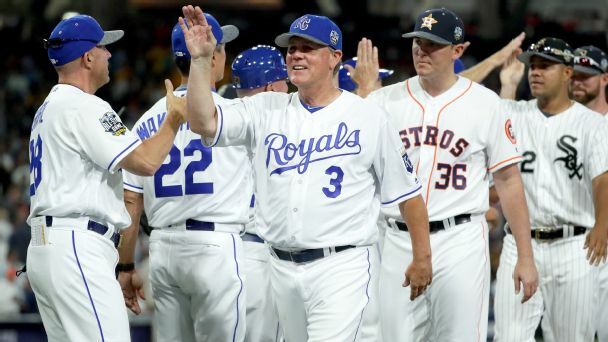 The new CBA means the All-Star Game no longer decides World Series home-field advantage. How will we ever live without a July exhibition that counts? 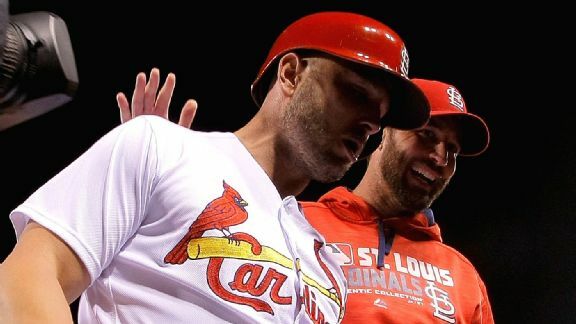 Matt Holliday learned earlier Friday the Cardinals wouldn't pick up his option, but they activated him off the DL and he launched a pinch-hit homer. 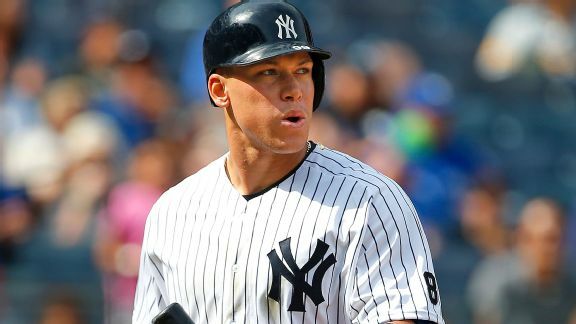 New York Yankees rookie Aaron Judge struck out three more times on Monday, bringing his total to 35 strikeouts in 65 at-bats. Catcher Dioner Navarro, who spent two seasons in Toronto before joining the White Sox as a free agent in December, is heading back to the Blue Jays via a trade Friday. He'd missed the past seven weeks, but in his first game back, on the first pitch he saw, J.D. Martinez kept Detroit's good times rolling and then some. 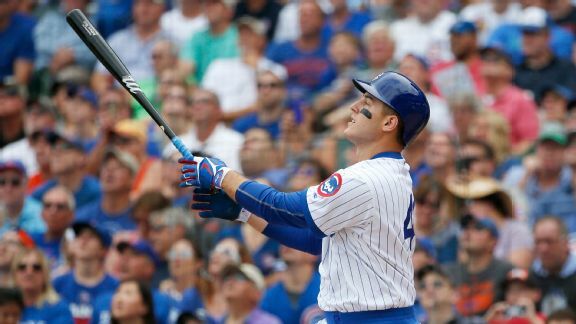 The Cubs won four of their first six games after the All-Star break. Here are the best statistical oddities from the last week.